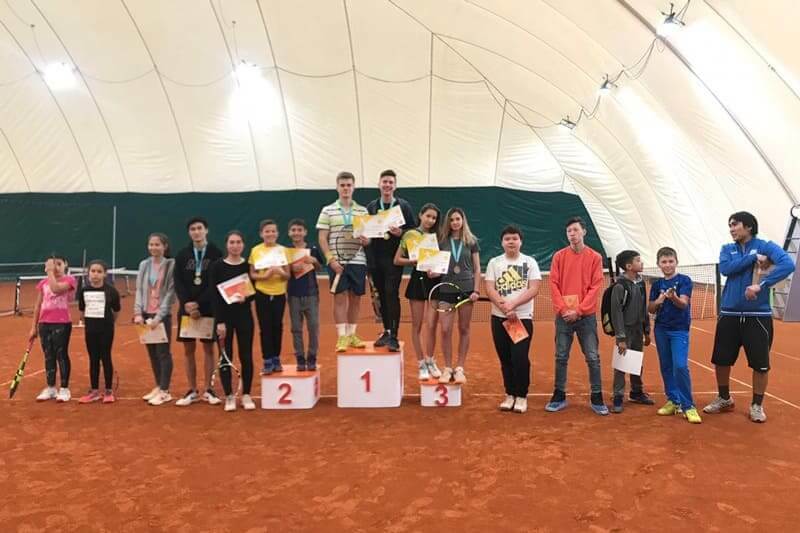 Yellow Ball Kids’ Doubles Tournament | Gorky Tennis Park. Tennis club in Almaty. 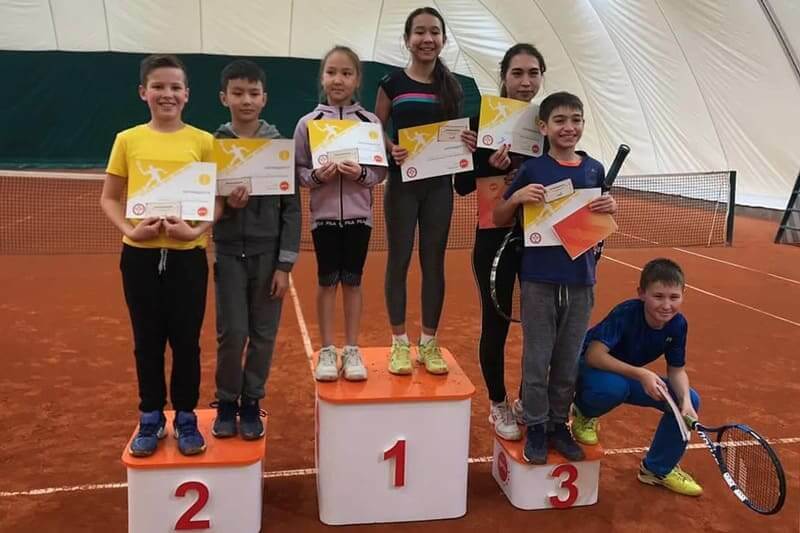 Kids Academy of Tennis. Hard and clay courts rentals. 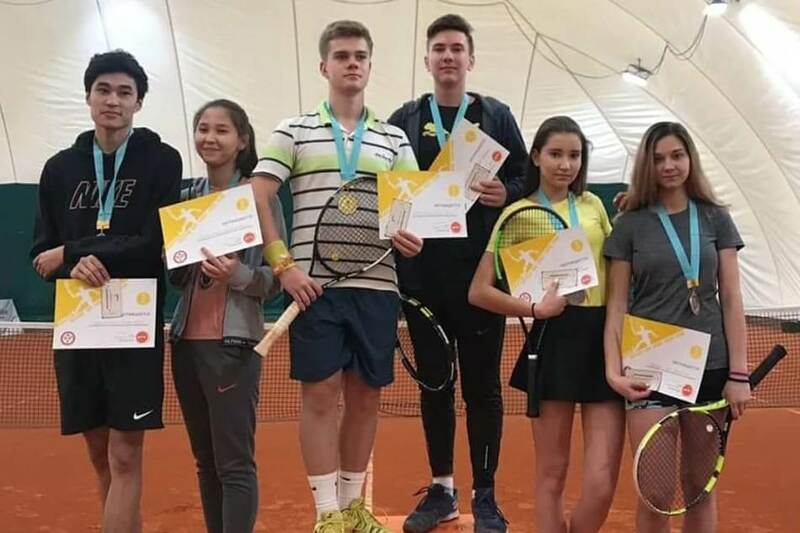 On the courts of Gorky Tennis Park, the doubles children’s tournament “Yellow Ball” ended. There were many people who wanted to play, so the games were held in two categories – Masters of 15 years and Futures of 9-11 years. 🥉Akritidis Arina / Nevdakh Diana. 🥉 Zipenov Ymir / Iminova Karina. Congratulations to all participants and winners of the tournament. We always welcome you on our courts!